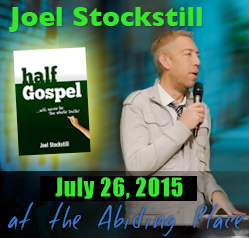 Joel Stockstill will be coming to San Diego on July 26, 2015 - hosted by the Abiding Place. You don't want to miss these meetings - Sunday morning @ 10:30 and Sunday evening @ 6:00. God is using Joel Stockstill to minister to the body of Christ! You'll be blessed! 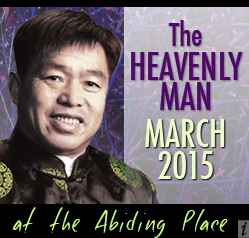 Brother Yun will be returning to San Diego in March, 2015 - hosted by the Abiding Place. 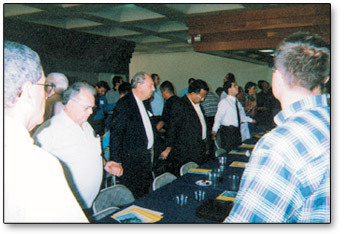 Revive San Diego is a network of churches and ministries which have voluntarily united to accomplish the task of serving revival in the greater San Diego. We share the common vision of “signs and wonders” revival that leads to a great harvest of souls throughout this region. Relationships, not policies and rules, are the main source of our organizational strength with the local churches as the heart of this network.